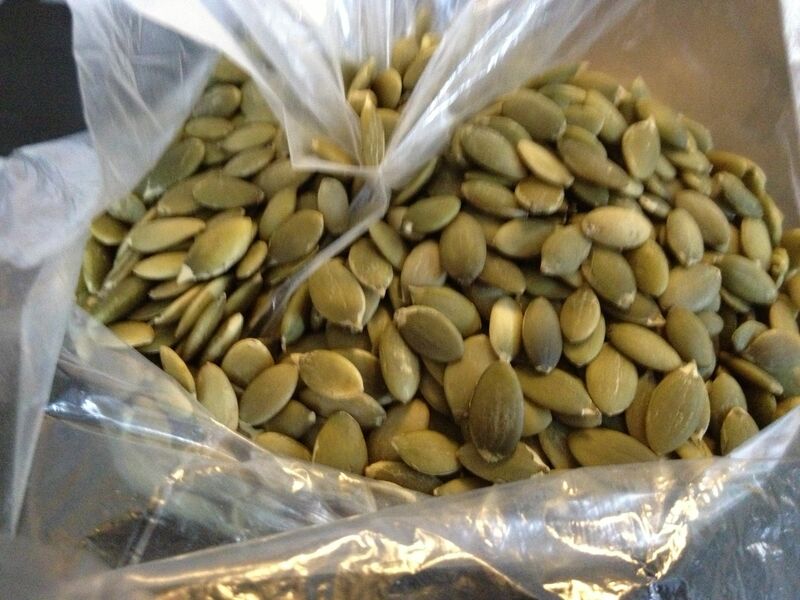 Coconut oil, unsweetened finely shredded coconut, crystalized ginger, pepitas and flaxseeds can be found at natural foods stores and some supermarkets. Preheat oven to 400°. 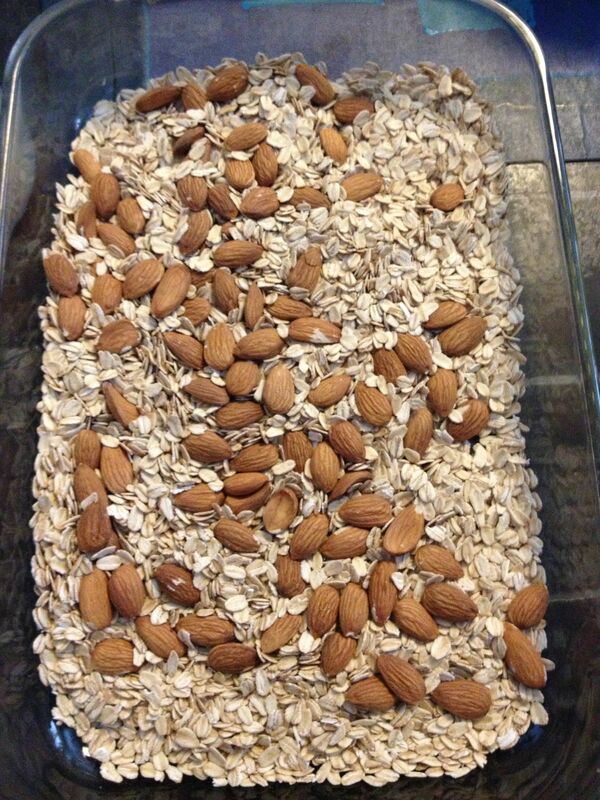 Mix oats and almonds on a large heavy rimmed baking sheet. Bake, stirring once, until just golden, about 10 minutes. If you want to toast the coconut as I did the second time around, bake almonds and oats for 8 minutes, then add coconut and toast for the remainder 2 minutes or so.) Transfer to a wire rack; let cool on sheet. Reduce oven temperature to 325°. 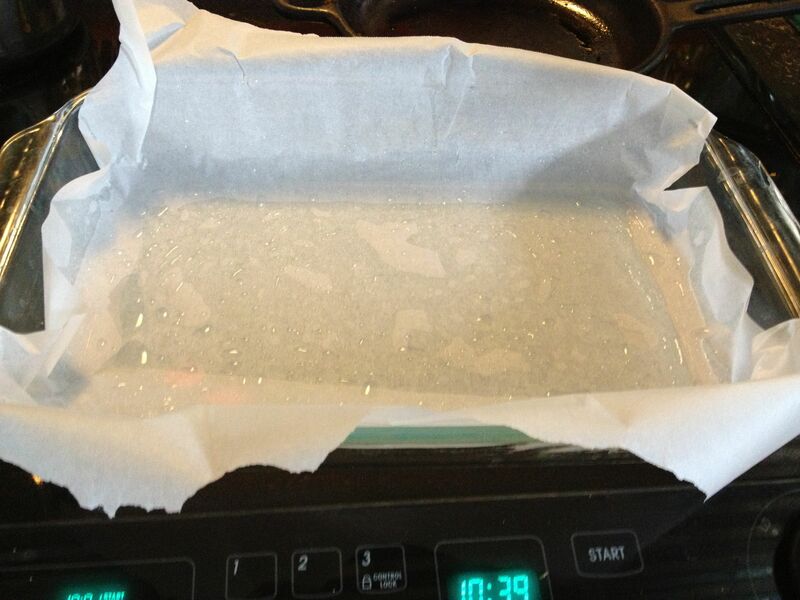 Meanwhile, brush a 13 x 9 x 2-inch metal or glass baking dish with coconut oil. 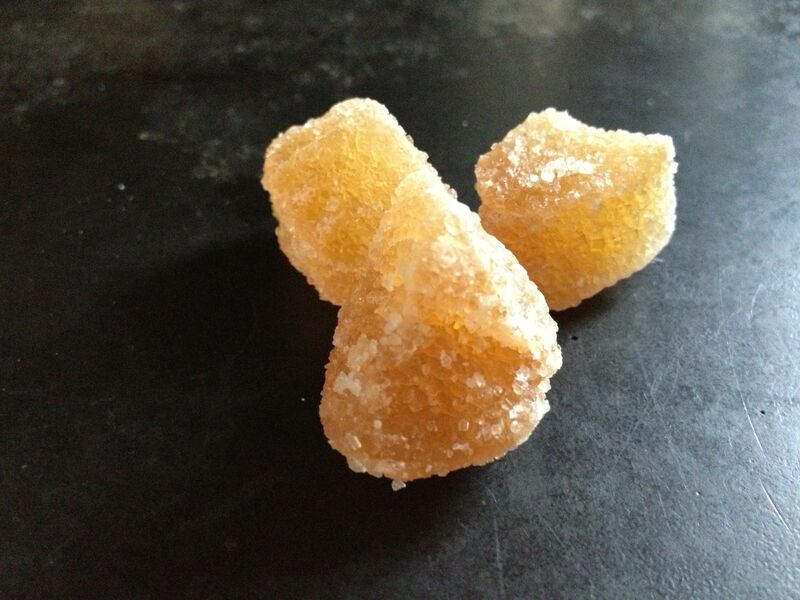 Line with parchment paper, allowing it to extend over long sides. Brush paper with coconut oil. 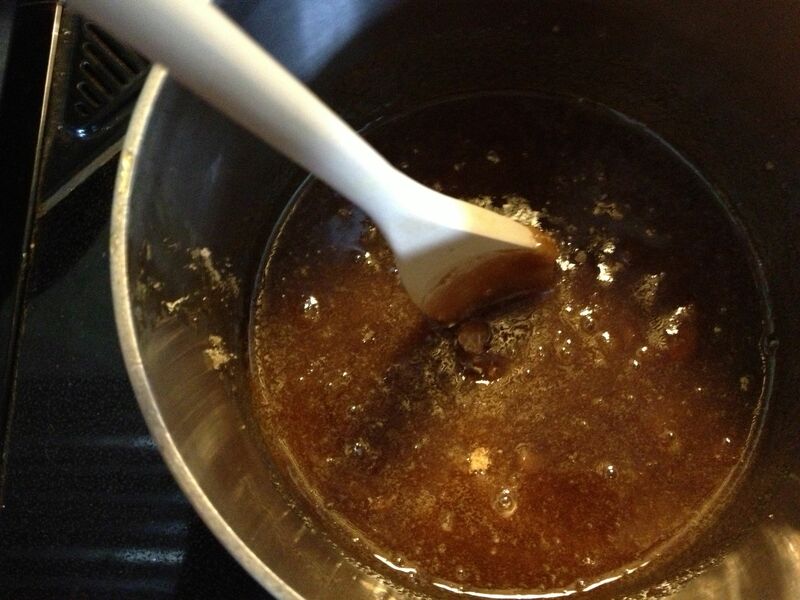 Bring 1/4 cup oil, honey, sugar, and salt to a boil in a medium heavy deep saucepan, stirring to dissolve sugar. Boil for 1 minute. 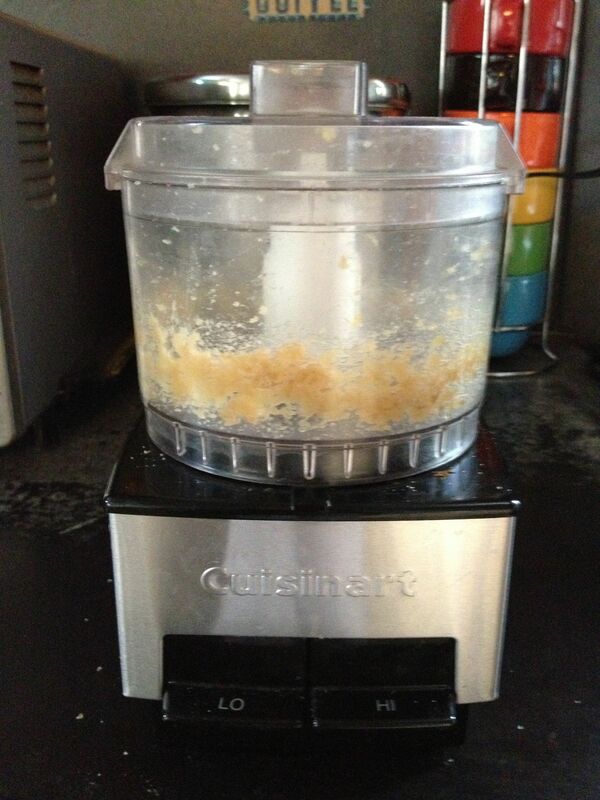 If adding the crystalized ginger, pulverize in a food processor- I use my mini food processor. 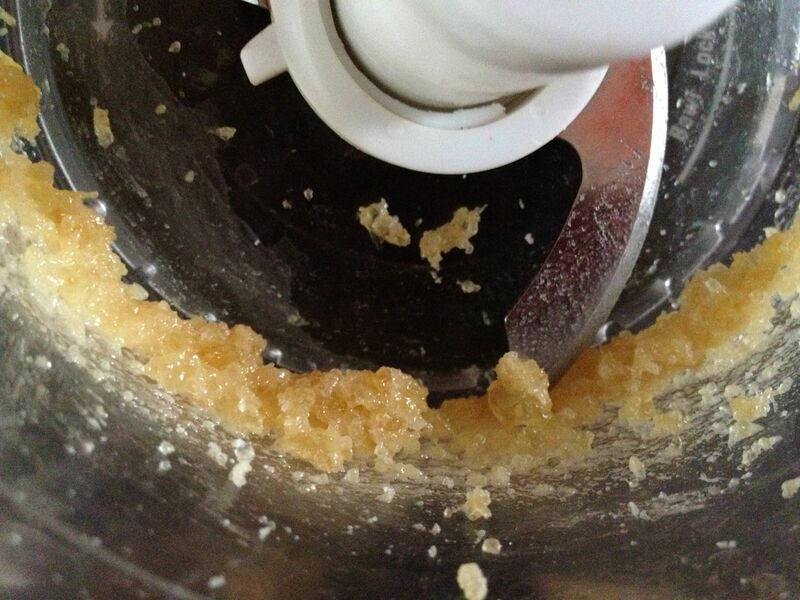 Then add the ginger and vanilla to the honey/ brown sugar concoction. Immediately pour over oat mixture in bowl. Using a heatproof spatula, stir until evenly coated. 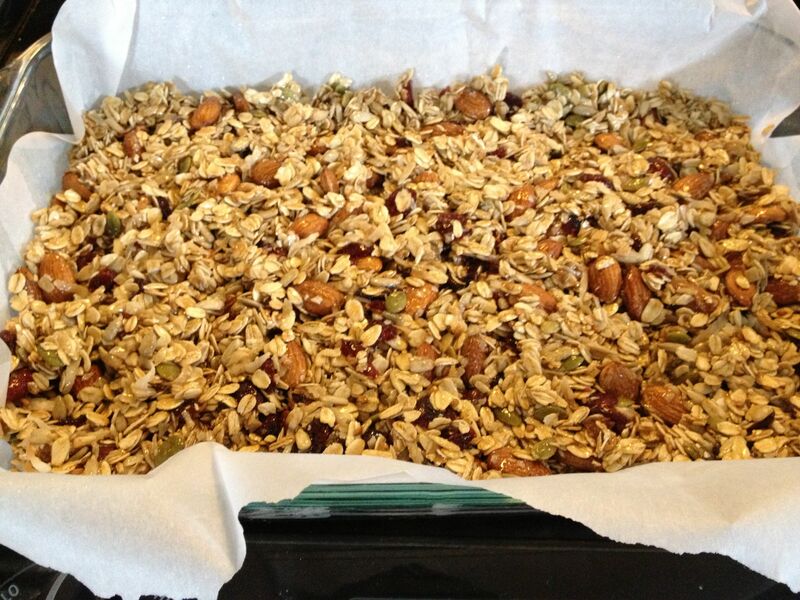 Transfer granola to prepared pan. Lightly press evenly into pan; smooth top. 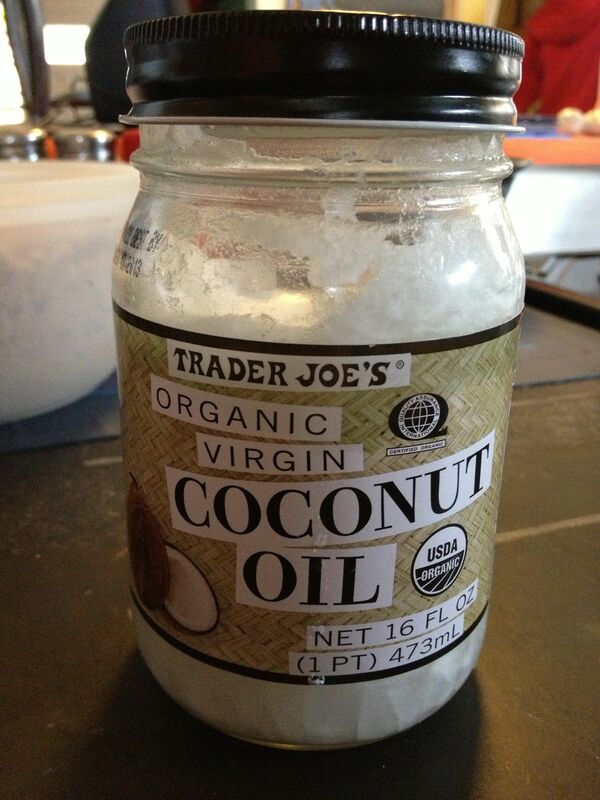 I coated my palms with coconut oil before pressing the mixture into the pan- prevents sticking. Bake for 10 minutes. 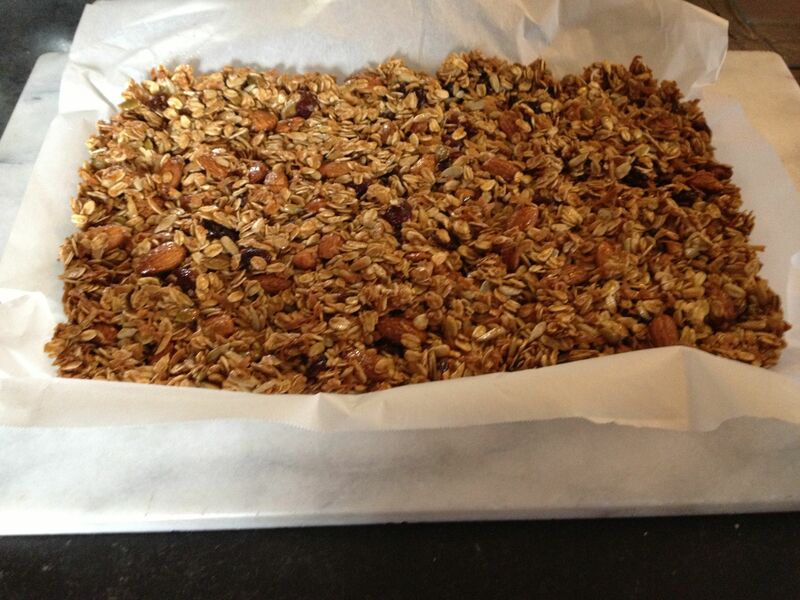 Turn pan; continue baking until golden brown with slightly darker edges, about 15 minutes longer.Transfer pan to a wire rack and let granola cool completely in pan. 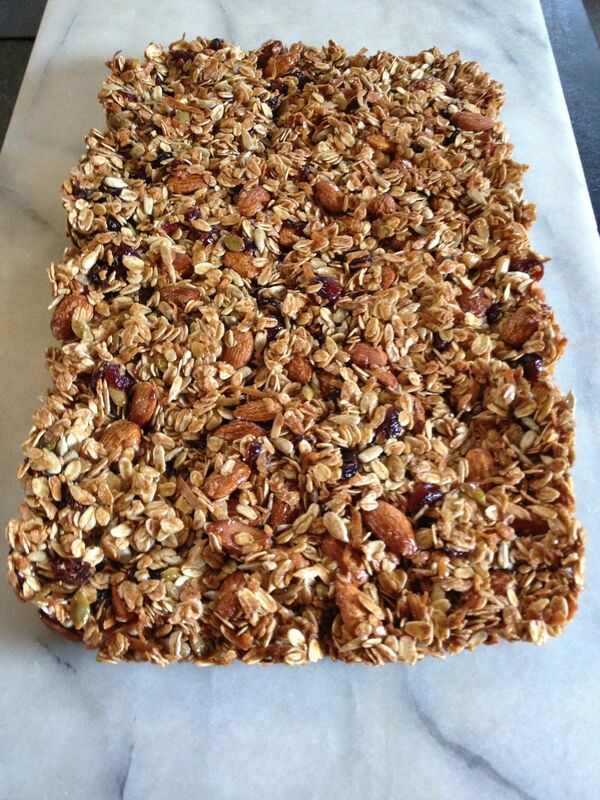 Using paper overhang, lift granola from pan. Cut into 24 bars. 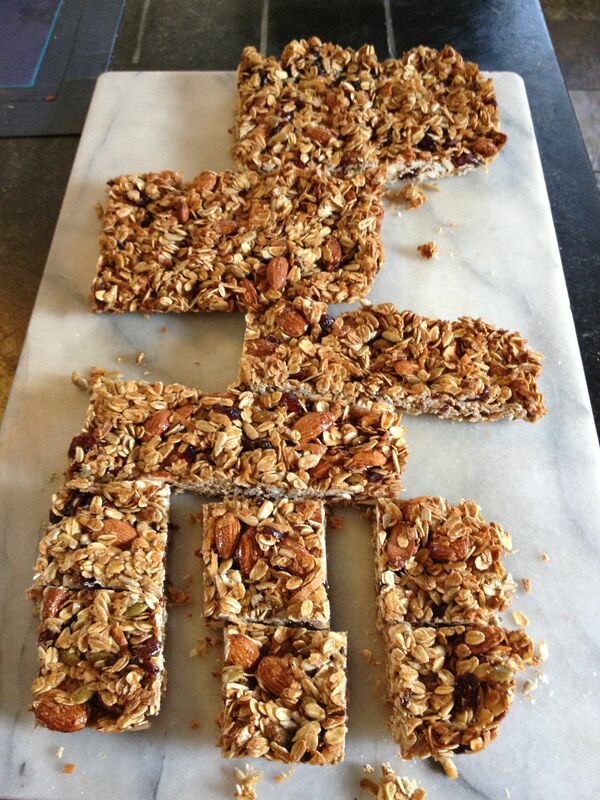 DO AHEAD Bars can be made 4 days ahead. Store airtight at room temperature. Per my usual request, if you make these: let me know what you think, whether or not you added your own tweaks, what they were if you did, and your outcome…….Enjoy! 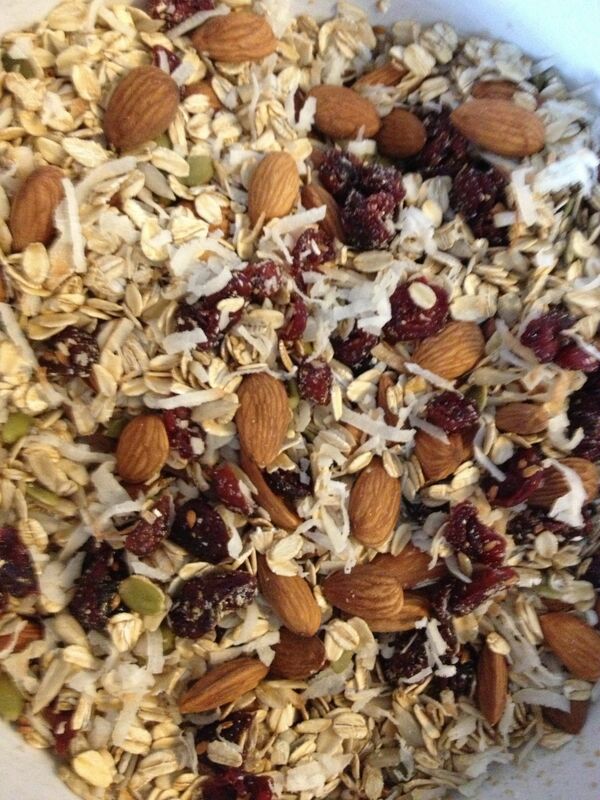 This entry was posted in energy bars, morning energy, nosh and tagged breakfast, snack. Bookmark the permalink.